Welcome to Bella Italia Ristorante, the place to celebrate special occasions with friends and family in a warm and comfortable ambience. 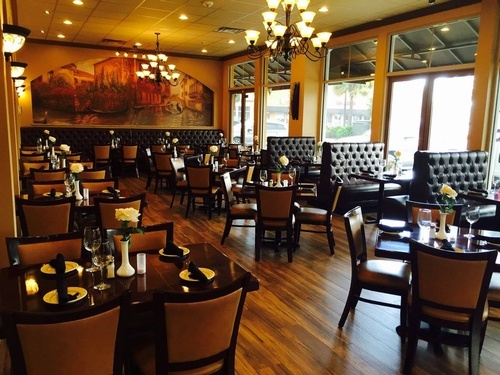 We are a family-owned restaurant that operates with a deep commitment to hospitality, and building lasting relationships with our guests in the true Italian fashion. 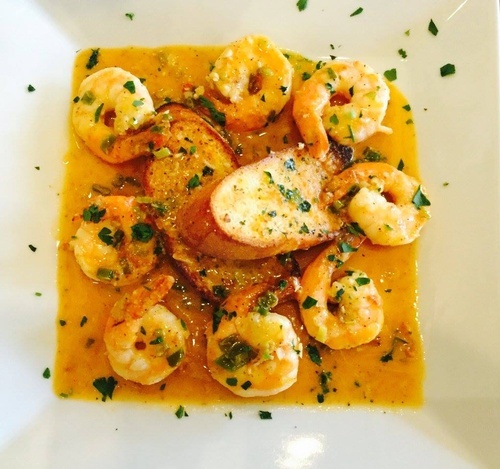 Chef Leonardo has an extensive culinary career, comprised of 20 years in authentic Italian cuisine. His passion for cooking takes guests in a culinary journey to always be remembered. Using only the finest and freshest ingredients, chef Leonardo’s goal is to provide guests with the highest level of quality and service, ensuring a unique dining experience. 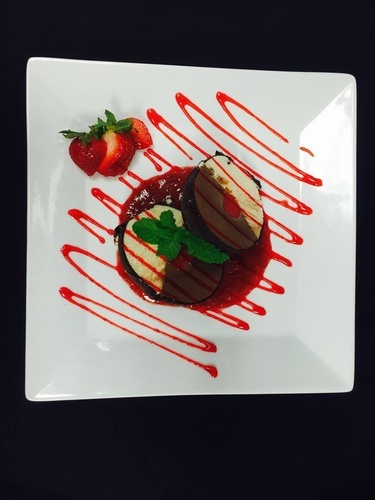 At Bella Italia Ristorante, we are happy to share our love and passion of food with you. 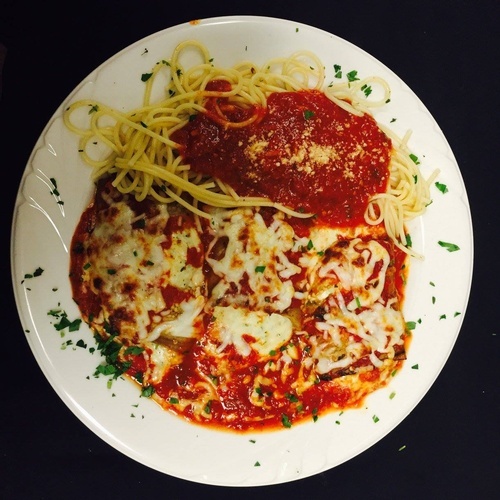 We hope you enjoy your experience, or as they say in Italy, ''Buon Appetito!